What is the DNS_PROBE_FINISHED_NXDOMAIN Error? Well, it interferes with the user when accessing any sites, and will interrupt connection with third party services. Technically, the error has to do something with your DNS. To easily understand, DNS helps to resolve names and web addresses so that you can get the site on your browser. Hence, when the PC is unable to translate it, you’ll get an error. Most of the time DNS is already pre-configured in your router set by the Internet Service Providers. You can either change the DNS to a public server or can pay for a private DNS server. Although, using a public DNS you won’t get any errors most of the time. Another reason for the error could be that host file has wrong entries. Therefore, it will either not establish a connection or limit the connection to a site. 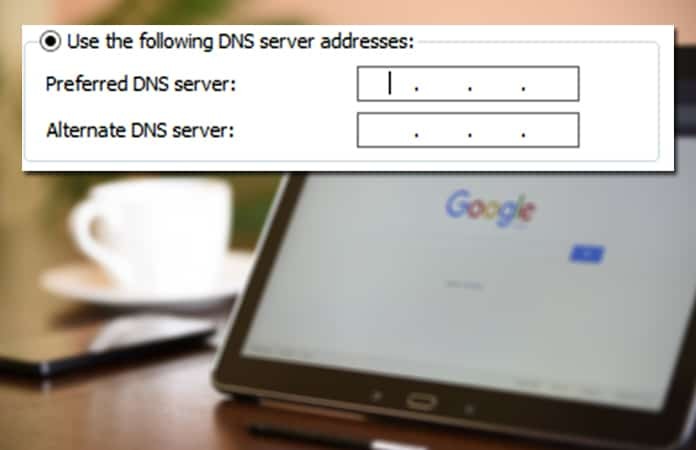 The following steps will help you to change the DNS server from your default server to a public server, Google’s DNS. Why we choose Google DNS? Well, it is much more secure and stable DNS server available to the public for free. It will also help you to speed up load time or whenever your local DNS is down. Step 2: The in the command dialog box enter the following, ipconfig/flushdns and then press the Enter button. Step 3: Now, open the Run program from the Start Menu or the press the shortcut key, Windows Key + R.
Step 4: In the Run dialog box enter the following, cpl and click on the OK button. It will then open the Network Connections. Here you can see that the DNS is updated. But to mover further ahead you need to identify the network adapter. Choose the connected network adapter. 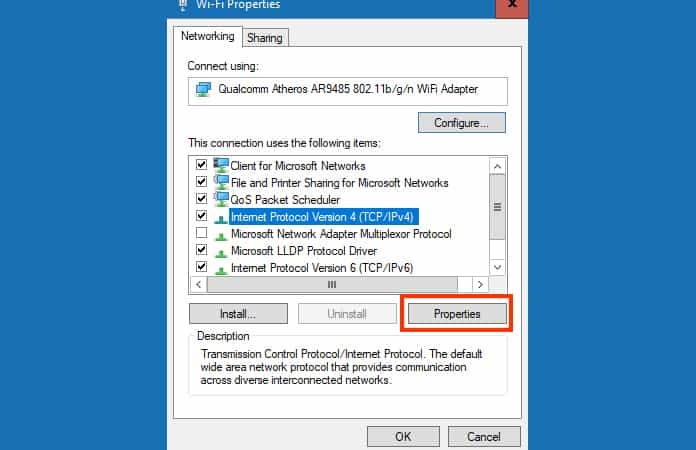 Step 5: Right click on the network connection and choose its properties. Step 6: Select from the Networking tab, Internet Protocol Version 4 (TCP/IPV4). It will become highlighted. Then you have to click the Properties button again. Step 8: Now, just save the option by clicking on the OK button. Note: It will then try to authenticate the connection, you will have to wait for a moment. You might see the limited access icon over the Wifi but it will go away after a while. But if the problem is still present then you can contact your ISP providers and they will guide you to change the DNS server of the router. Changing the router DNS server is the best possible option as you don’t need to reconfigure all of the devices and change their DNS server manually. 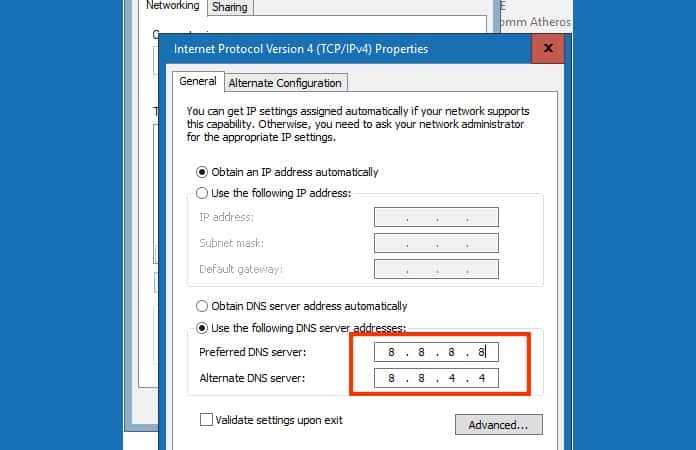 Hopefully the guide will help you to solver the DNS_PROBE_FINISHED_NXDOMAIN Error. Let us know in the comments below do you use a public DNS or a private DNS server?